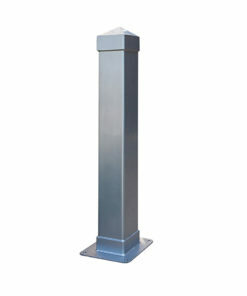 Metal bollards provide great aesthetics and security in a variety of applications. 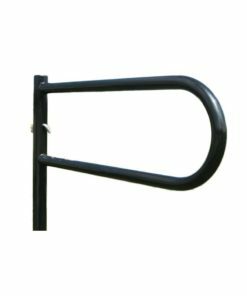 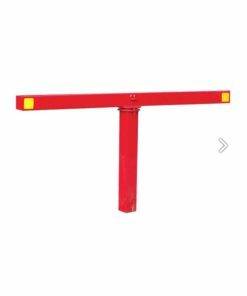 Put them in front of entrances to buildings, protect equipment and pipes from forklifts and other vehicles. 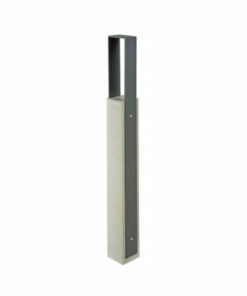 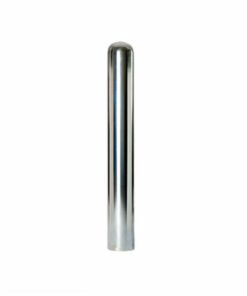 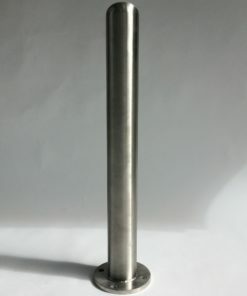 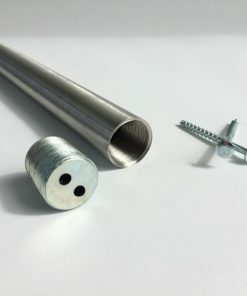 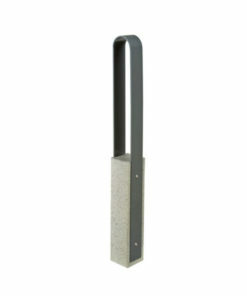 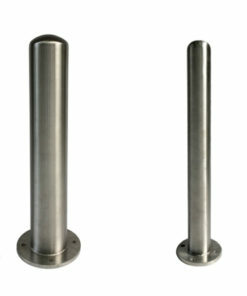 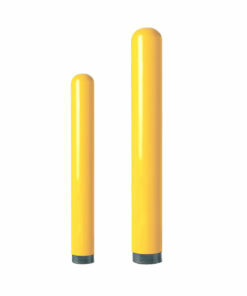 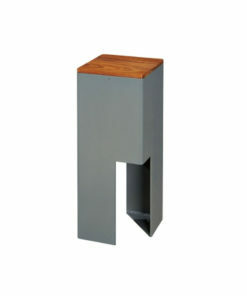 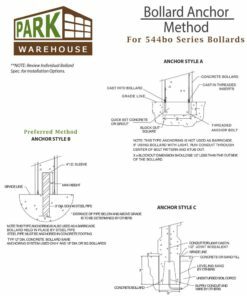 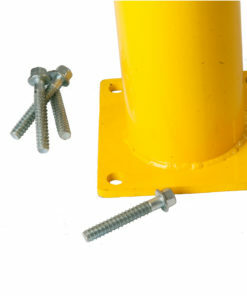 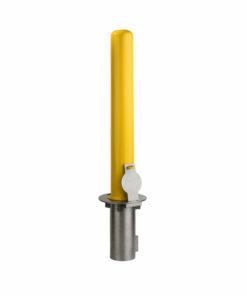 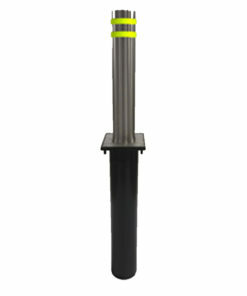 Our metal bollards are available with either inground or surface mounts in a wide range of powder coated finishes.